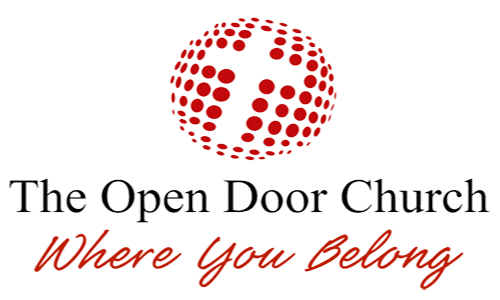 The Open Door Church regularly supports missionaries and ministries in the United States and around the world. 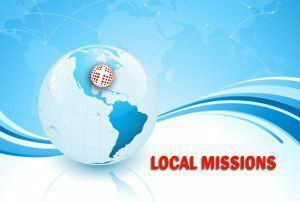 Financial support to help keep them ministering in the place of service where God has placed them. Our missionaries stay in touch through letters, e-mails, websites, Skype, and personal visits with us. We minister to those who are in the local jails through Bible study programs, one-on-one relationships and discipleship programs. The Discipleship programs are offered to individuals after they have been released. The Women’s Ministry at The Open Door Church exists to carry out the Great Commission among women. Bible study classes for women are offered on Sunday morning at 9:15 a.m. Ladies classes are offered on Thursday morning, at 9:30 a.m.
Hope Tent assists people in our local community. 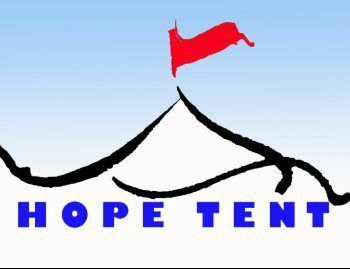 Each year Hope Tent distributes free clothing, shoes, haircuts, food and spiritual counseling to local families. The Open Door Church ministers to our senior adults through the Jolly 60’s program, Nursing Home Ministry, Shut-in ministry, CD and Tape ministry. All of our facilities are handicap accessible. 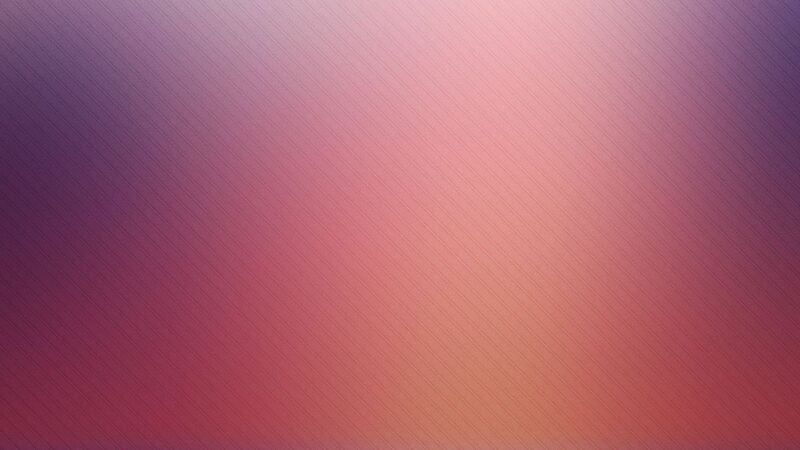 We offer audio assisted hearing units for those who need them. The Open Door Church offers free classes on Tuesday evenings at 6:30 p.m. for individuals interested in learning English as a second language.